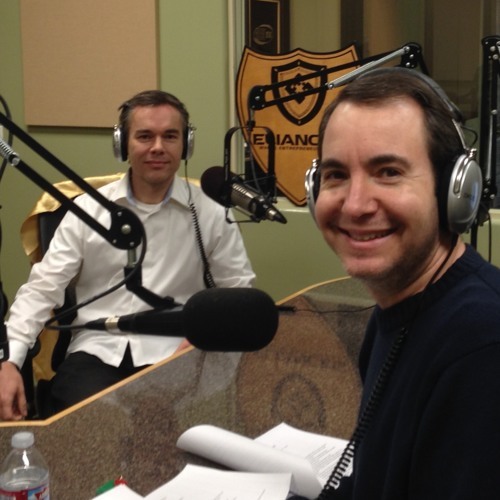 A few weeks ago John had the pleasure to be a guest on the show of Charlotte Plott, the host of bizstoriesshared.com. John talks about what it takes to be an Entrepreneur, advice from his grandmother, fast cars, and his favorite book, among other things. My guests are entrepreneurs and small business owners who share their stories of the journey they have traveled to become successful. Stories include their challenges, failures and the moment when the inspiration gave them the encouragement and excitement to persevere. Stories are gifts and inspire the listeners to try this podcast marketing method by sharing their stories. Subscribe and listen!